Chisum Construction owner, Larry Chisum is a second generation heavy equipment contractor with over 60 years of combined experience on his workforce. 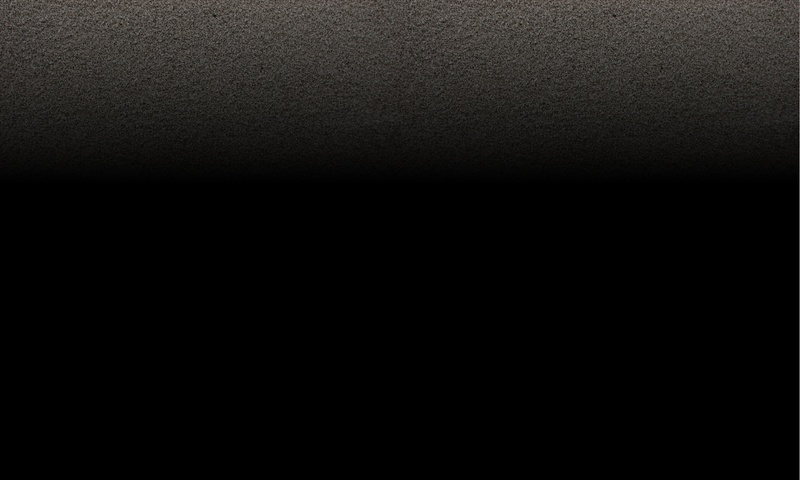 Chisum Construction was established in 1948 by his parents Joe and JoDell Chisum. They passed on their knowledge and expertise to Larry for over 40 years. In April of 2000, Larry and Patricia bought the family business. Their sons, Kevin and Scott help run the business and have over 20 years of combined experience. Chisum Construction specializes in concrete, ranch roads, private driveways, septic systems, water lines, river cleanup, pad sites, clearing, excavating, grading, low water crossings and highway entrances. Chisum Construction provides concrete, road base material, plant mix, masonry sand, black rock, black dirt, gravel, fill material, gray cement/portland, white cement, masonry, white masonry, quikrete and boulders in the following counties: Real County, Uvalde County, Edwards County, Bandera County and Kerr County. Our brush clearing, land clearing, septic system installation, water line installation, buried electric line installation and road building services are available in and around Leakey Texas, Rio Frio Texas, Concan Texas, Sabinal Texas, Utopia Texas, Vanderpool Texas, Tarpley Texas, Rocksprings Texas, Camp Wood Texas, Barksdale Texas, Montel Texas, Knippa Texas, Uvalde Texas and other areas in the Texas Hill Country. Chisum Construction has successfully completed large private road projects for individual owners as well as commercial clients. Our clients include private ranches and landowners, private and commercial developers, counties and municipalities, and the Texas Department of Transportation (TxDOT). We have outstanding references and are fully insured. We also have the equipment and experience to provide culvert installation, low water crossing construction, dam construction and construction of water diversion ponds. CONCRETE – We offer 3,000 psi concrete standard, fiber reinforced, air entrainment, chemical retardant, pea gravel mixes and flowable fill. 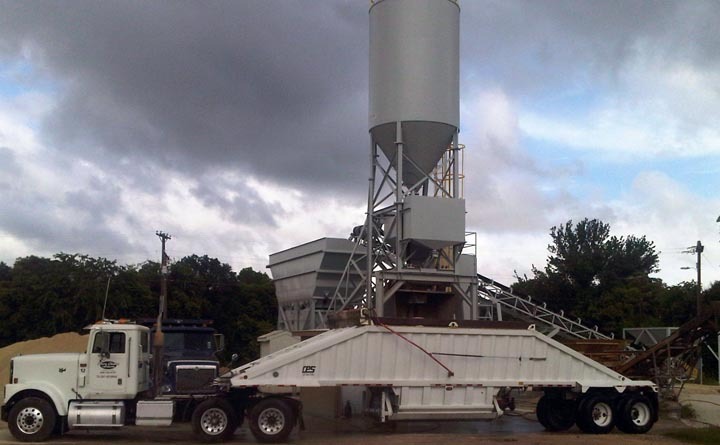 Our concrete batching plant was upgraded in January 2010, we can now produce 80 yards per hour. PRODUCTS – ¾” road base material, 1 ½” road base material, asphalt (cold), masonry sand, black rock (trap rock), black dirt, gravel, fill material, gray cement, white cement, gray masonry, white masonry, quikrete and boulders. EQUIPMENT – Backhoe, Trackhoe Excavator, Mini Excavator, Maintainer, Bulldozer, Wheel Loader, Track Loader, Skidsteer, Vibratory Roller, Backhoe Ramhoe, Excavator Ramhoe and Forklift. EARTHEN DAMS – Earthen dams may be used for water collection for livestock or wildlife or for water control purposes. In either case, we can help you locate and orient the dam structure. We seal the bottom of the containment area with clay or bentonite. During construction we compact the containment structure to enhance durability and longevity. ROAD BUILDING & DRIVEWAYS – From driveways, ranch roads and commercial parking lots we create access and mobility. Whether formed and poured concrete or crushed limestone base we will properly prepare the sub-grade and professionally finish the road structure.